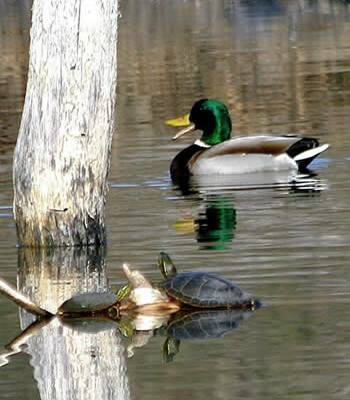 The Okanagan escaped a close call with an invasive species that has devastated ecosystems across North America. 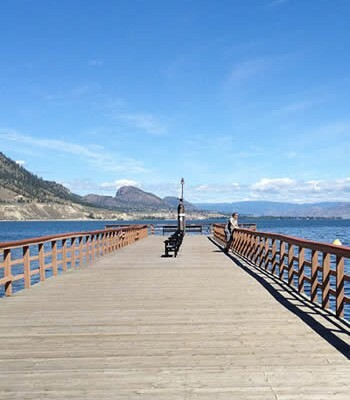 On March 12, a Canada Customs official at the Osoyoos border crossing stopped a vehicle pulling a boat from Texas. 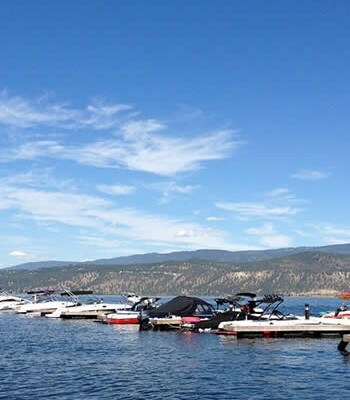 It was headed for moorage in Okanagan Lake and it was infested with what was believed to be zebra or quagga mussels. 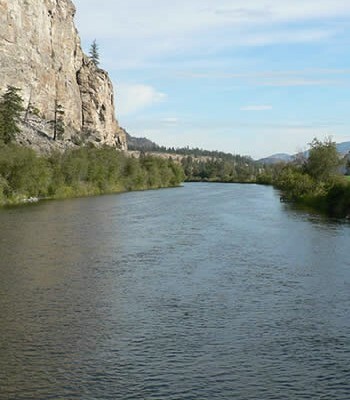 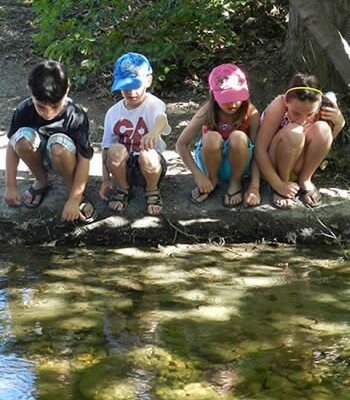 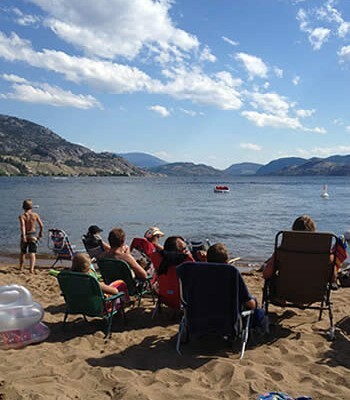 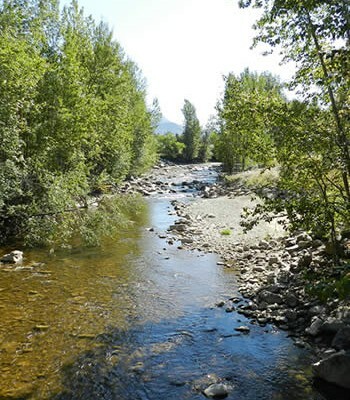 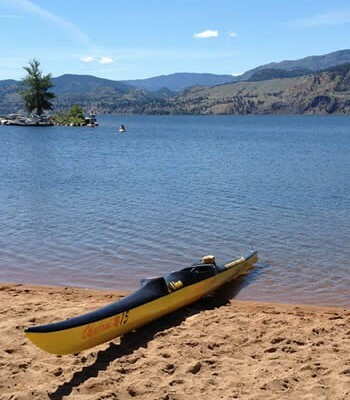 “It’s because of the awareness raised by the Okanagan Basin Water Board that the customs officer acted,” said Juliette Cunningham, an OBWB director.